Many Alberta farmers have taken to hemp to round out their crops and some say they’re making a tidy profit. According to a recent study done by Alberta Agriculture, farmers in the province seeded the most hemp in all of Canada at 6,434 hectares last year. 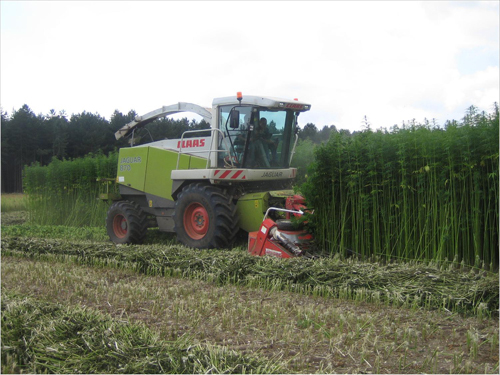 The Canadian Hemp Trade Alliance says what’s needed now is a market for the fibre or straw part of the plant. “We really just need some industry to step up, and start to put some risk capital in to start to build that business,” says Russ Crawford, the alliance’s vice president.